Home / gamlolipop / gammarshmallow / gamnougat / gamoreo / 2018 Google Account/FRP Bypass Support Apk File For All Samsung Models Support. 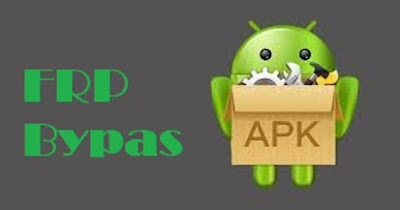 2018 Google Account/FRP Bypass Support Apk File For All Samsung Models Support. 2018 Google Account/FRP Bypass Apk File For All Samsung Models Support. This Apk file support for all samsung models.You can used for samsung google account (FRP LOCK) bypass.This apps help for youtube open. 5# Download 2018 Google Account/FRP Bypass APK. HOW TO USED THIS APPS? 1# Install app on phone. 2# Open it and input sim card on phone. 3# Types your phone namber and click cmd send tab. 4# Now your apps task complite.